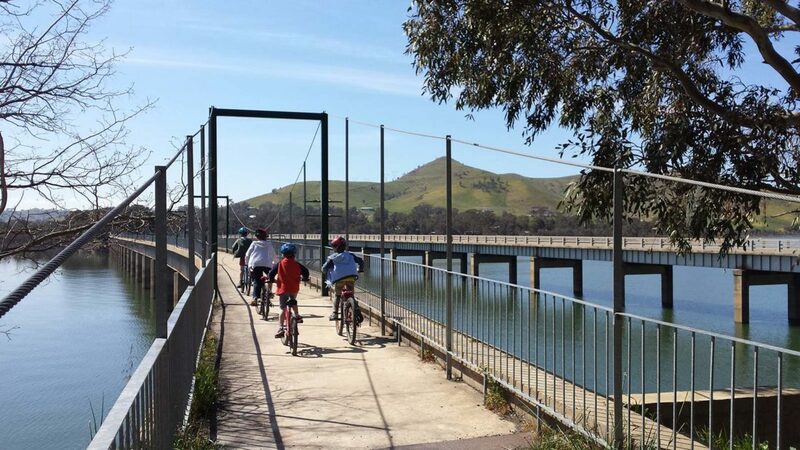 Stretching from Mansfield in the foothills of Victoria's High Country to Tallarook in the Goulburn River Valley and also linking to Alexandra, the trail is suitable for walkers, cyclists and horse riders.Gentle gradients along most of the trail make it suitable for most fitness levels. You can tackle the entire 134km from either end, or pick a short section starting at one of the many towns or carparks. Surface is mostly compacted gravel, with some granitic sand sections.